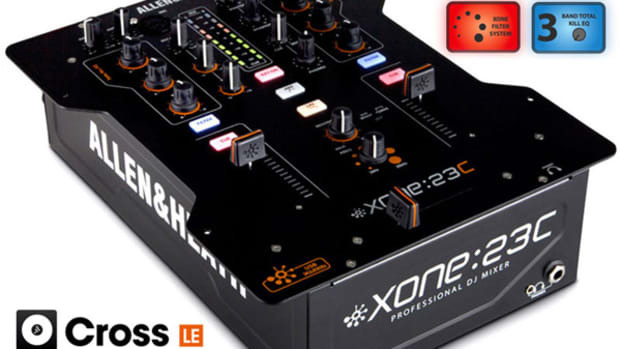 Here is a quick unboxing and First Impressions video of the Allen and Heath Xone 2:02 professional DJ mixer. 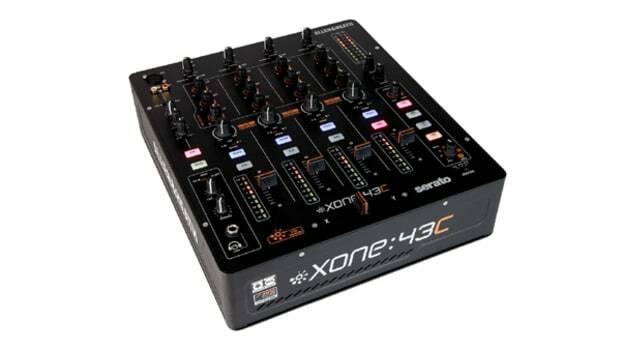 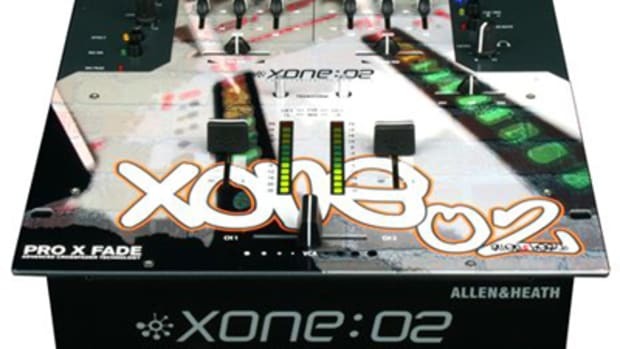 The original Xone:02 mixer was one of the best scratch mixers around, and this newer version uses the same solid construction while sporting an all-new (and cooler) paintjob and a Pro-X-Fade Crossfader. 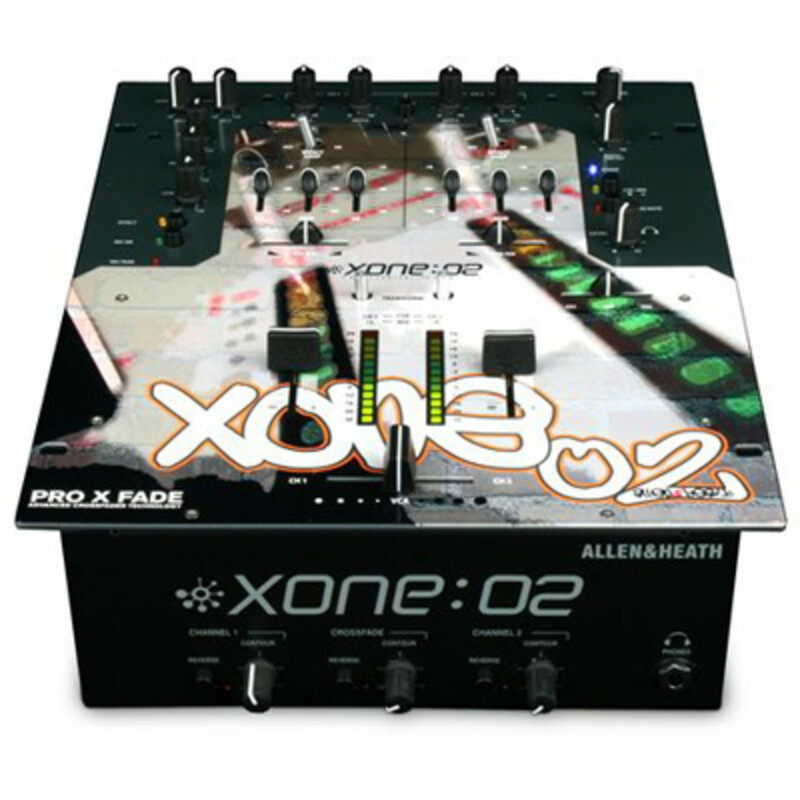 I had the pleasure of using the original Xone:02 back in 2008 at the Atlantic City DJ Expo and I was thoroughly impressed. 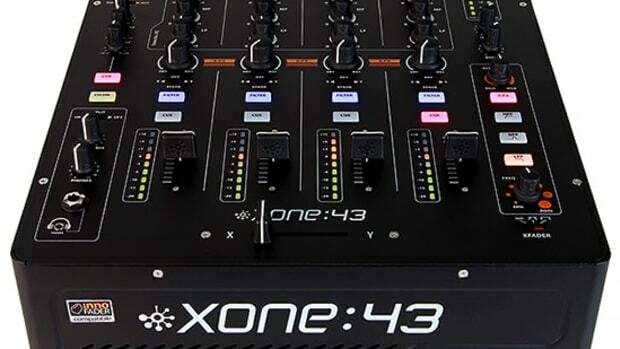 The new Xone 2:02 promises to do even better than the first. 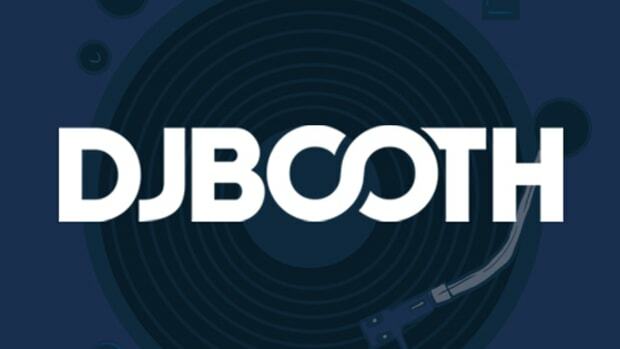 Stay tuned to djbooth.net for the feature video and complete written review within the next week!